Uttarahalli Magakere situated next to Uttaahalli Bus stand on Dr. Vishnuvardhana Road, Uttarahalli, Bengaluru, Pincode 560 061. 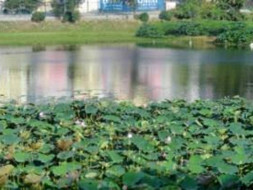 Lake is spread across 16 acres filled with water, well-maintained infrastructure in place such as lake is fenced. 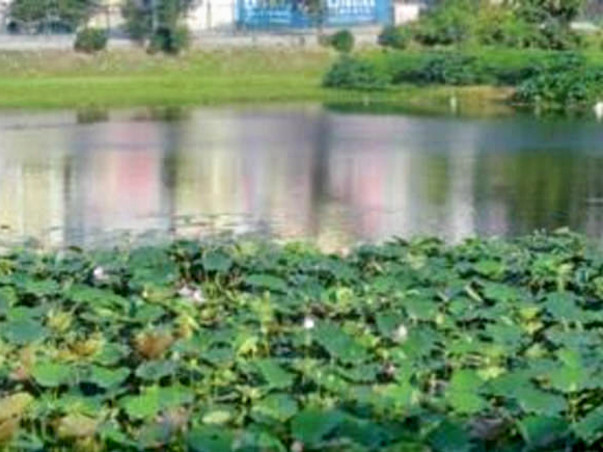 Sewage diverted to STP and clean water enters the lake, Bio-diversity in place with local and variety of plants attract birds and also maintains diversity in the lake, the island filled with fully grown plants and trees provide safe nest for birds away from noise and disturbances. Lake association maintaining and monitoring the lake. Mulching, Manure, and watering – Periodically loosening soil around the plants, mulching and watering plants. Conduct monthly health screening facility provided to senior citizens and children in the neighbourhood by professional team on monthly basis. Maintenance of Benches, Gazebo, Children play equipment if fitted, Security cabin, Toilets. To register for Peace Ride, click here.